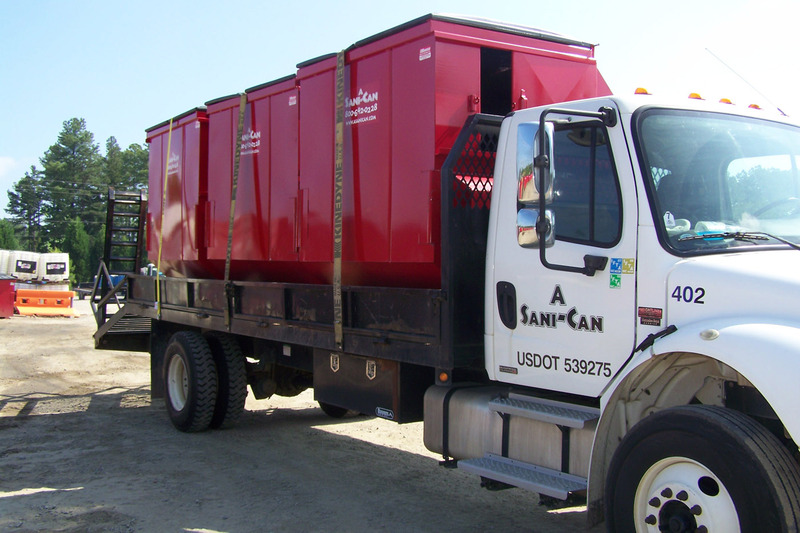 Besides providing the best portable restroom services, A Sani-Can is a premier provider of waste and recycling services in the waste management industry. As businesses and events continue to strive to go green, we have kept up with innovations in our own industry to help you achieve those goals. 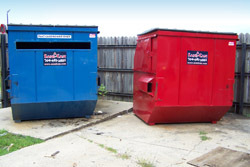 We offer a wide variety of trash and recycling services to help you manage the waste in your facility in a sanitary, healthful, and ethical way. 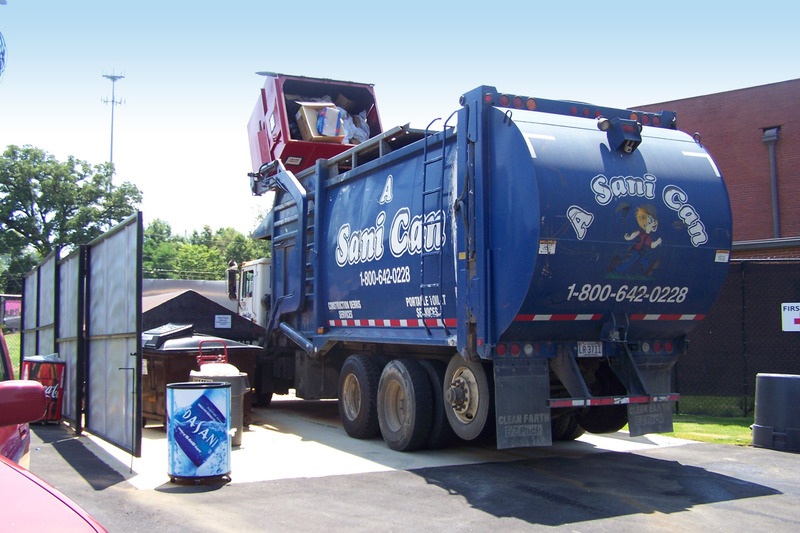 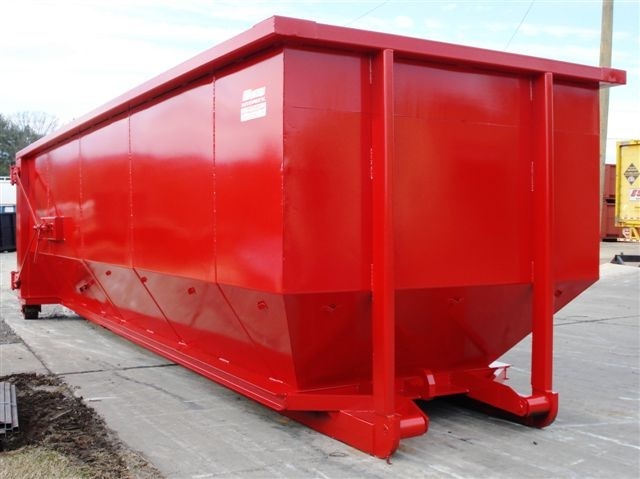 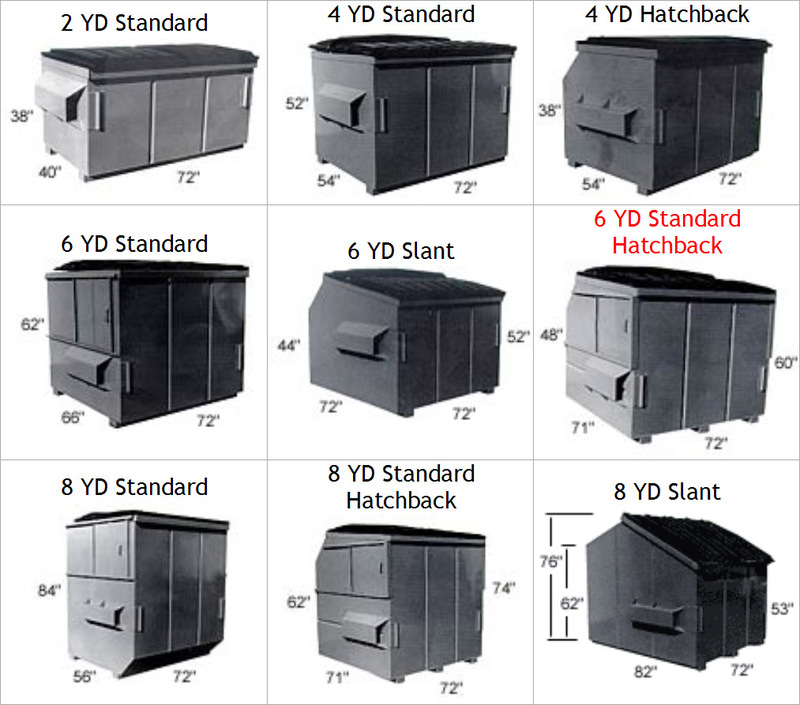 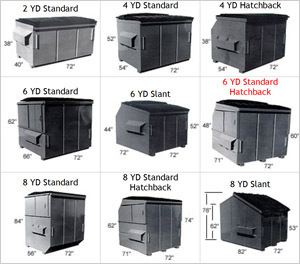 From construction roll-off dumpsters to commercial front-load dumpsters, we carry all the solutions you need. 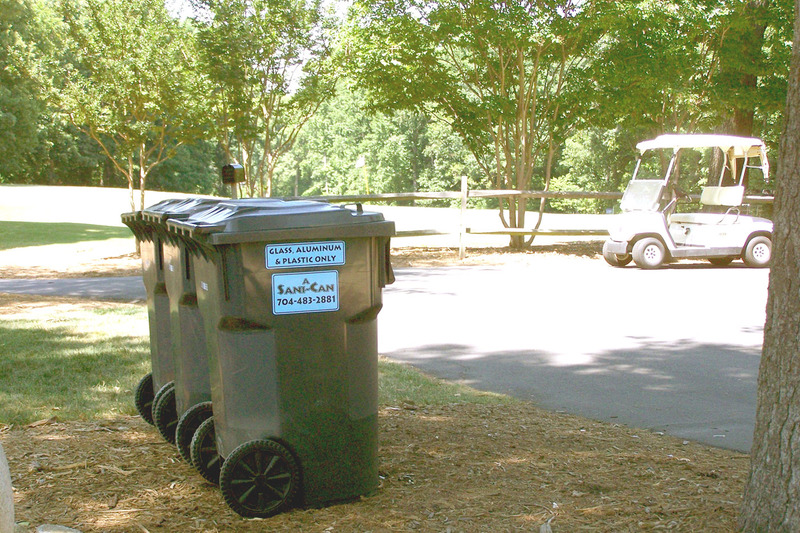 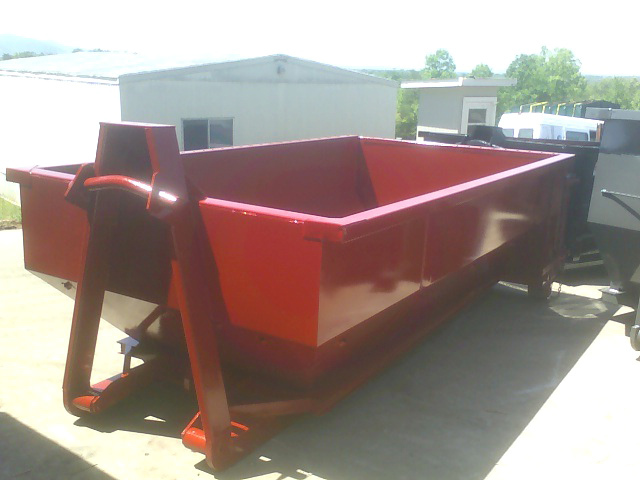 We even provide recycling carts—it just depends on what is best for your site, event, or facility. 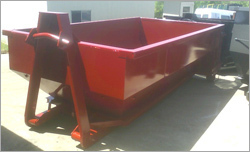 We believe these services reflect our steadfast commitment to high quality and customer service. 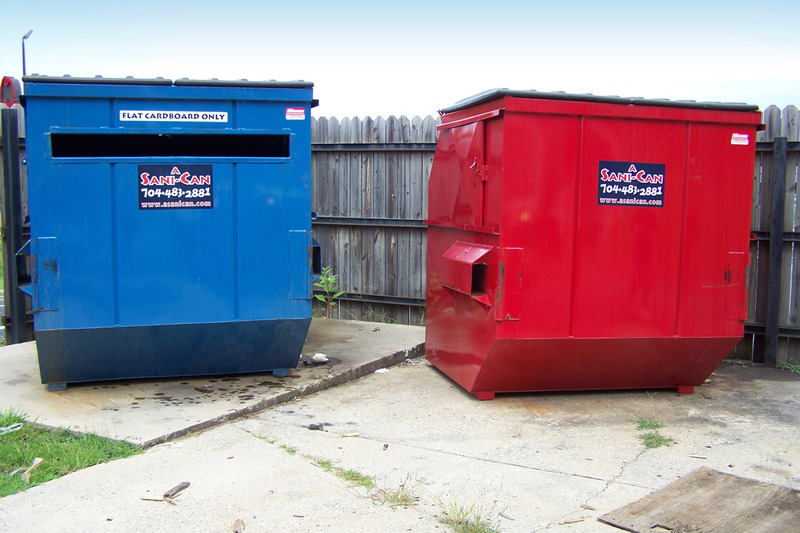 Our prices are affordable and competitive, while still providing the level of service you need to manage your waste stream. 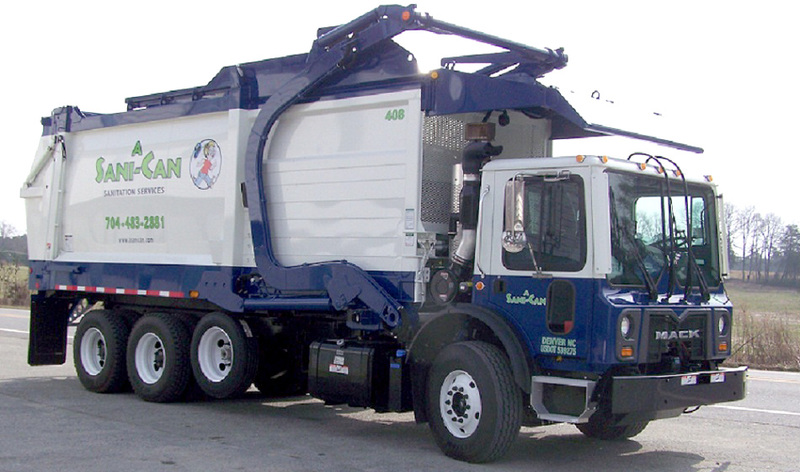 Let one of our expert waste auditors assist you with setting up the most economical and efficient services to meet all of your waste and recycling goals. Call today to see which services are available in your area! Not all services are available in all areas, so the only way to know is to give us a call. 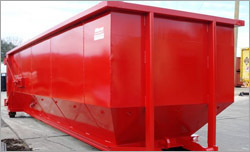 We’d be delighted to help!